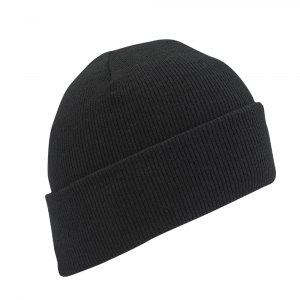 Ideal for cold weather. Cushiony all over. Made in the USA. 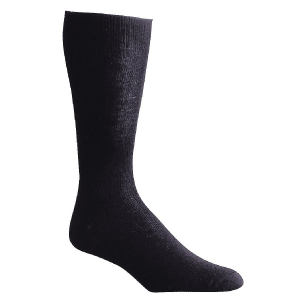 Fully cushioned and knit with fine diameter American Raised Wool, Wigwam's American Wool Boot Sock offers you miles of stylish comfort. 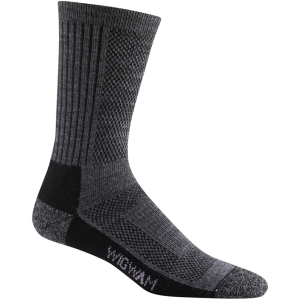 If you find yourself doing time outside, put on Wigwam's Big House to prevent body heat from flying the coop. 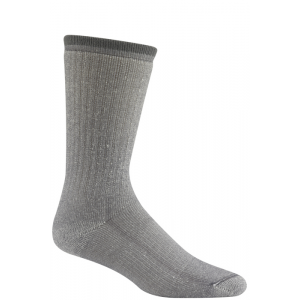 Dry Feet, No Blisters, No Odor, Cushion Sole. Made in the USA. 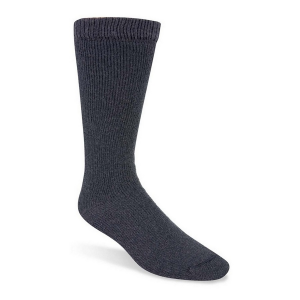 A classic quarter cut, ragg-look sock for sandals, boat shoes, surf shoes, loafers...anything really. A true Wigwam classic. 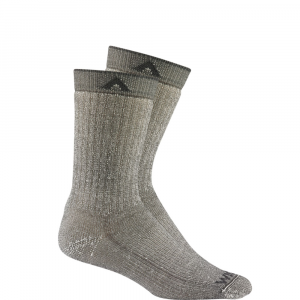 Rugged 3-ply yarns make this the ultimate reinforced ragg wool sock. Made in the USA. 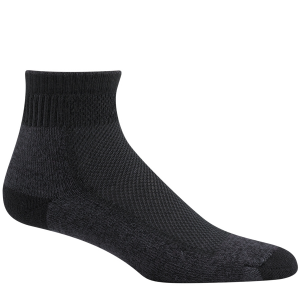 A soothing second skin designed with Nobel Prize winning Polyproplene to keep feet dry and blister free. Made in the USA. 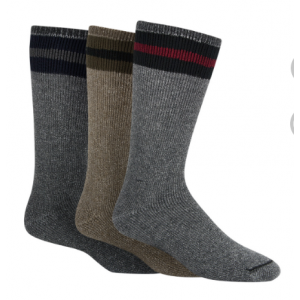 Year-round weight is perfect for all classes of hiking footwear. 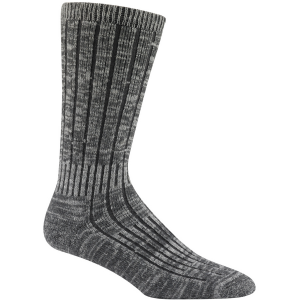 Stays up with no sagging or bunching. X2O Acrylic contains Chitosan, a natural odor defense. Formerly known as Ultimax Hiking/Outdoor. 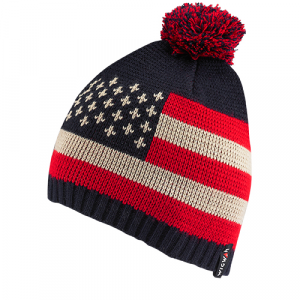 Wigwam's All American is as patriotic as warm apple pie and fireworks on the Fourth of July. 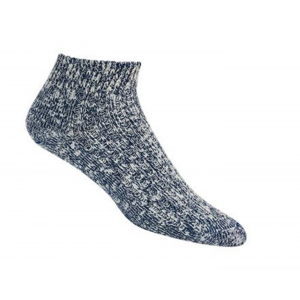 Soft, Lightweight Merino Wool, Percise fit, Perfect for casual or dress, Seamless toe closure. Made in the USA. 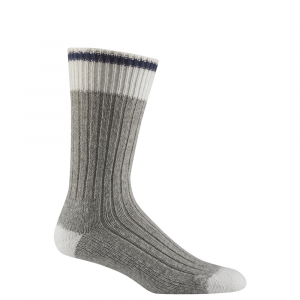 Dicscover your new favorite player with an old sportsman style in Wigwam's Hudson Bay. 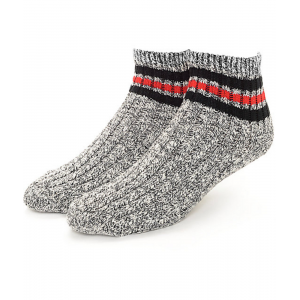 A super laid back quarter sock with a combination of sporty stripes and a rag texture. 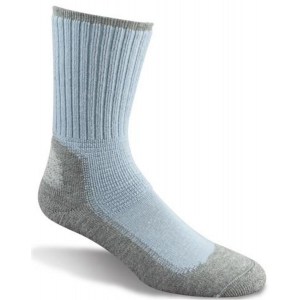 The softness of genuine 62/64s grade Merino wool in a reasonably priced hiker. Made in the USA. 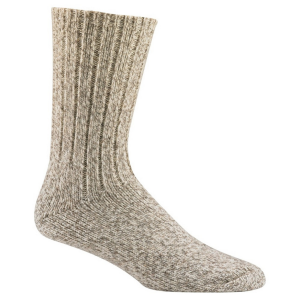 A natural union of luxurious silk and plush Merino wool. Made in the USA. 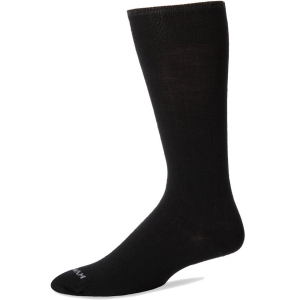 The greatest combination of softness, durability and performance, Ultimax Pro Series keeps feet dry and blister free. Made in the USA.